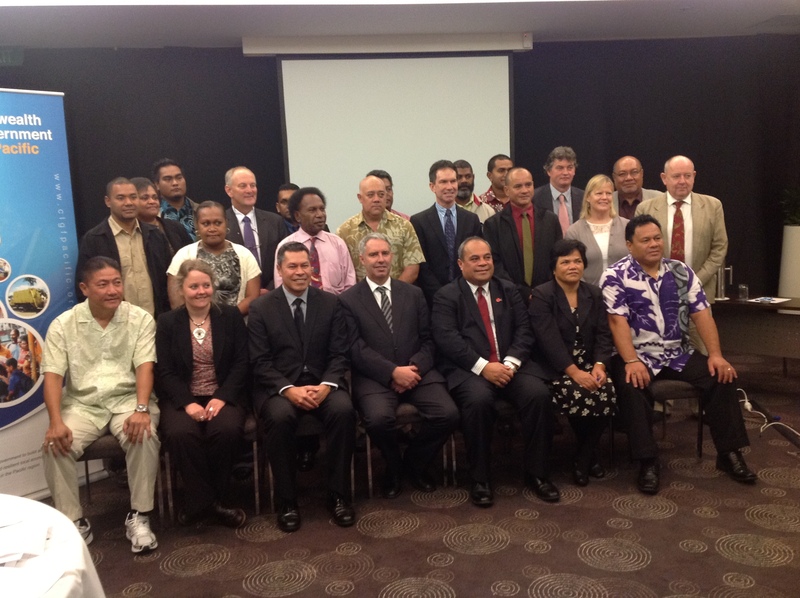 Those who were present during the formal establishment of the Regional network are the local government associations from the 4 Pacific Islands, Cook Islands Local Government Association, MIMA (Marshall Islands Mayors Association), LAAV (Local Authority Association of Vanuatu), and KiLGA (Kiribati Local Government Association). 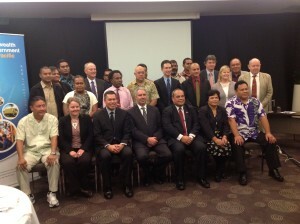 The Pacific Islands Local Government Network is thus established to support continuation of the work of Local Governments in the Pacific as effective agents for development and to promote Local Economic Development of the region with CLGF providing Secretariat duties. Mayor James Matayoshi from the Marshall Island Mayors Association is the current Chair of PiLGAN.